If you study the specification carefully, you will see that this machine come with 35 sheets ADF automatic document feeder. The ADF will be useful when you want to scan or fax 30 sheets of documents. The Wifi connectivity also allow connection of 5 mobile devices at the same time and you can there print documents and pictures from your IOS and Android deives easily. 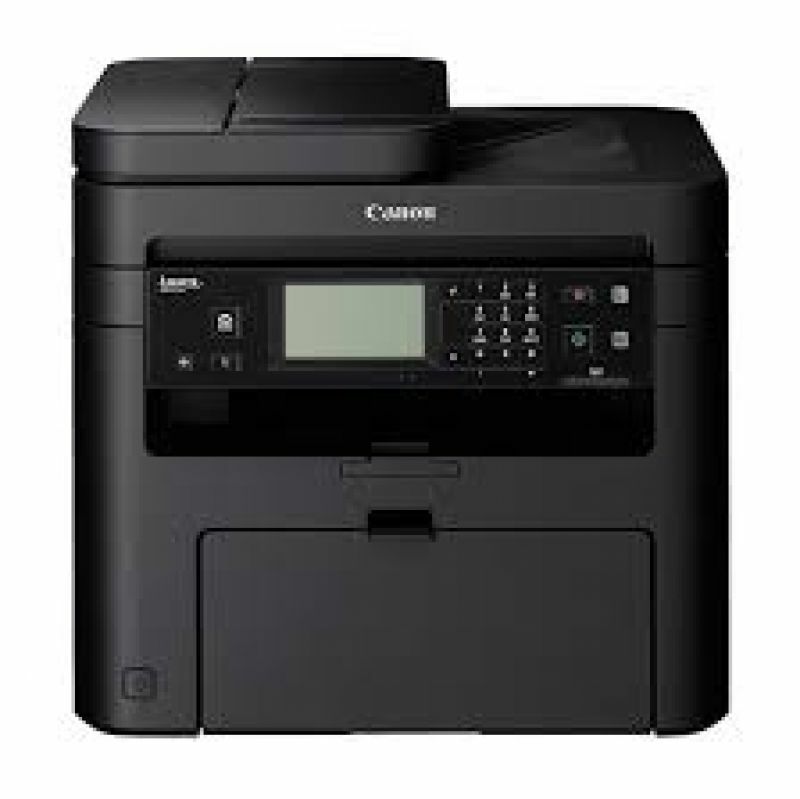 The Canon MF237w Multi Function Printer use Canon Cart 337 Toner which has a page yield of 2400 pages. You have the option of using either Compatible Toner or Original Canon Toner for this machine. Most of the time, you will find that using compatible toners is good enough for every printing. MF237w also come with a Scan to Cloud feature where you can set up your machine so that the document that you scan can be directly uploaded to your cloud storage, namely Google Drive. In this way, all documents that you scanned will then be available in all machine which you have login to your said Google Drive account, every where in the world. If you need further clarification or you need us to quote you on this machine, please do not hesitate to contact us.